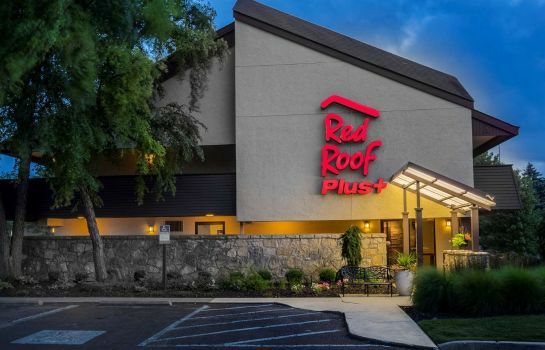 Experience Red Roof PLUS+. 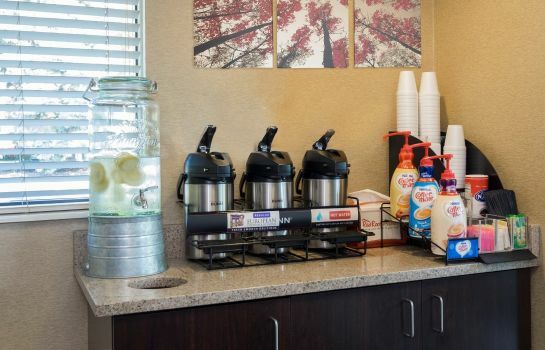 Adding more WOW to your stay! Discover an enhanced experience with all new rooms and our most requested higher-end amenities. 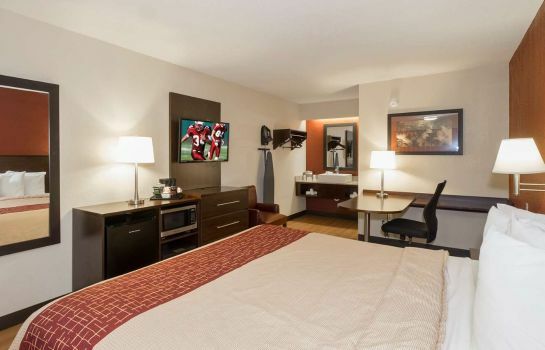 A completely remodeled and upgraded stay. 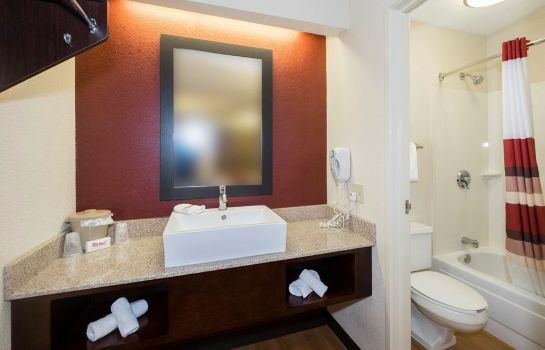 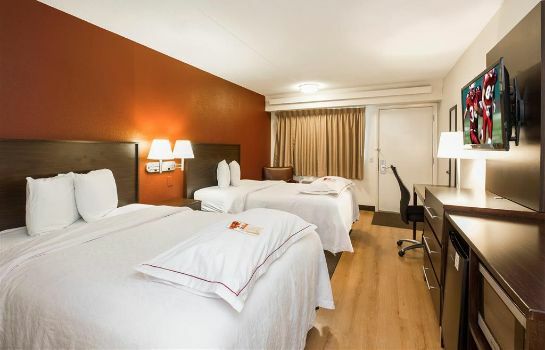 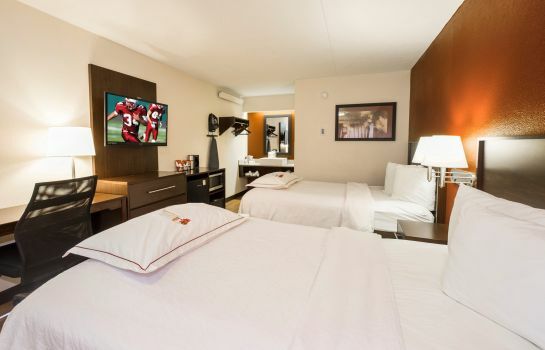 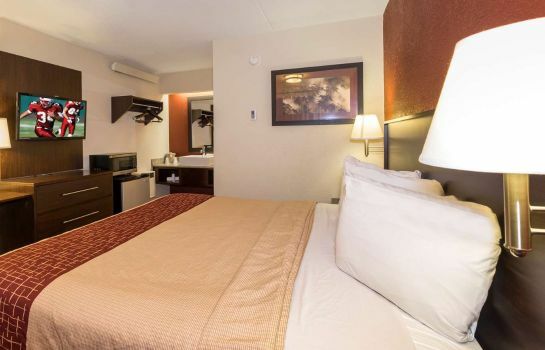 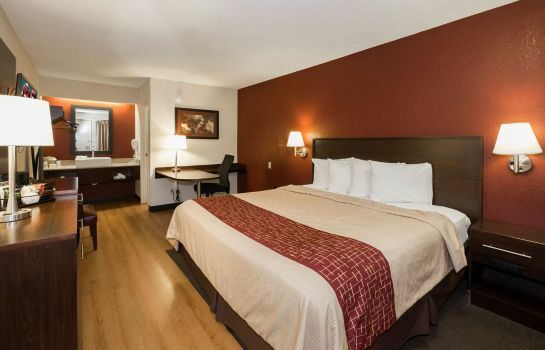 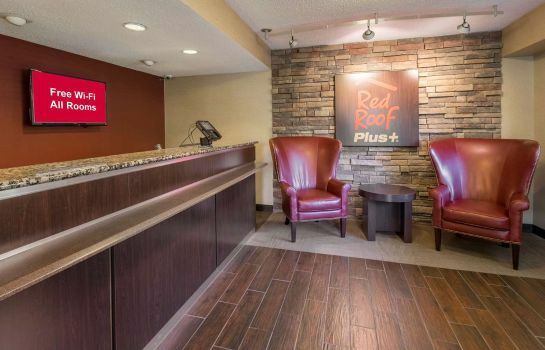 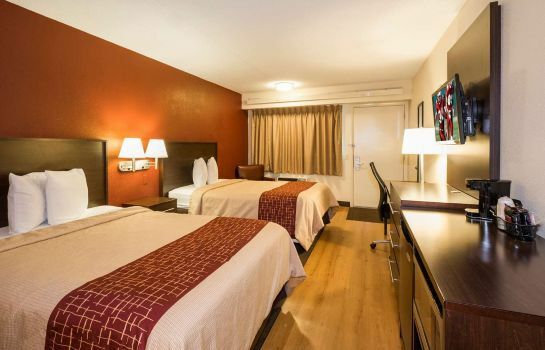 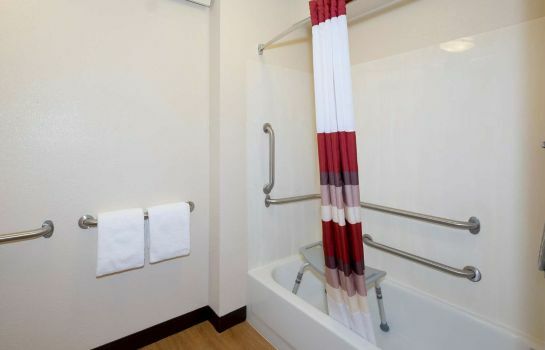 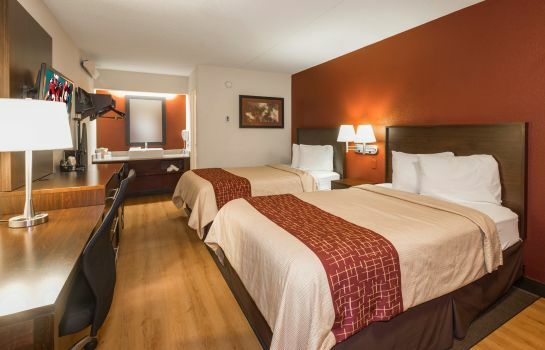 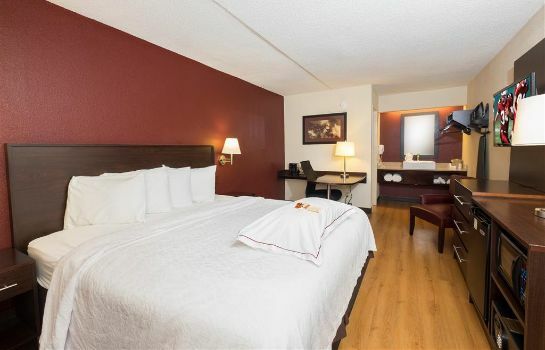 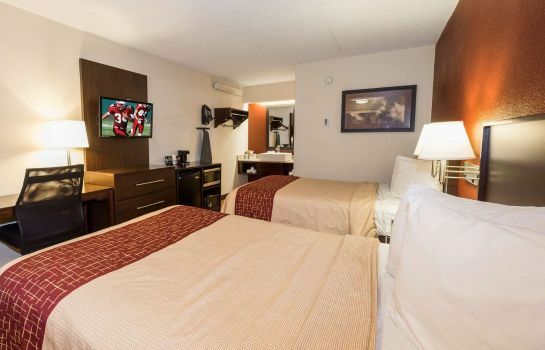 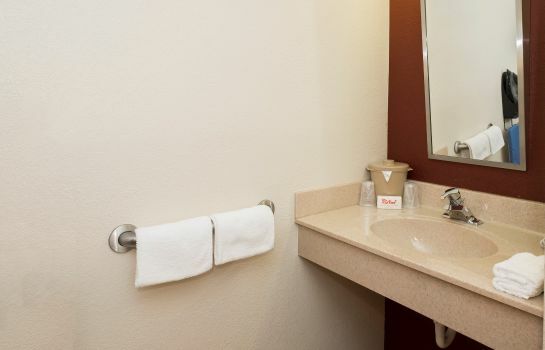 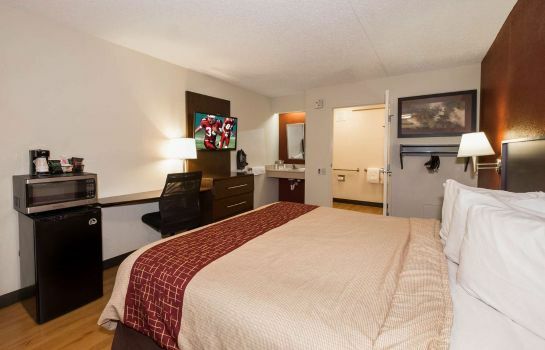 Red Roof PLUS+ Columbus - Dublin has newly renovated rooms, is 100% Smoke-Free and located in a beautiful suburban location! 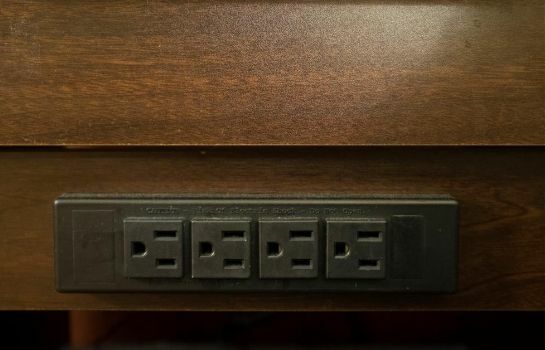 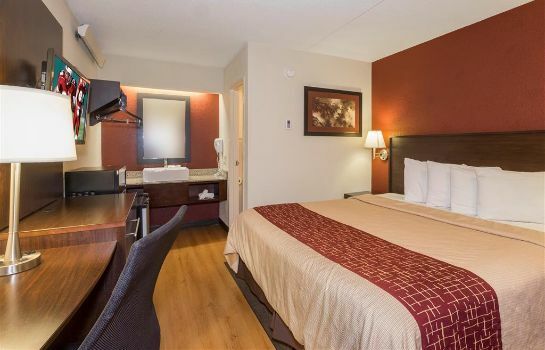 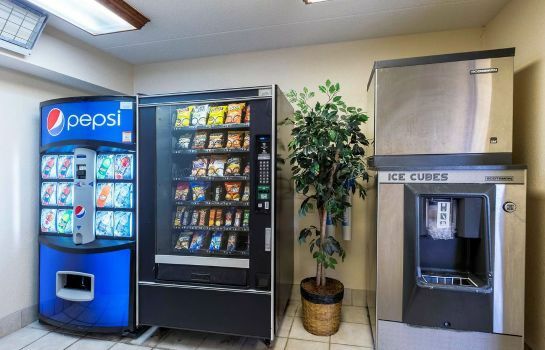 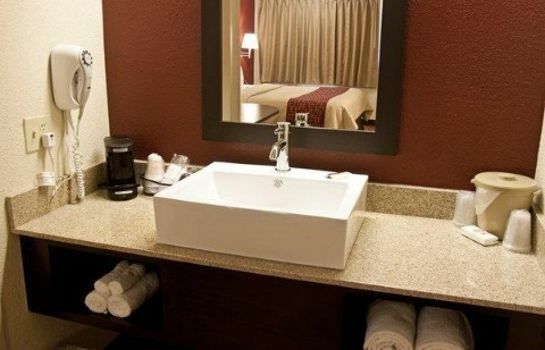 Close to the Columbus Zoo and Zoombezi Bay Water Park, this hotel is within 15 miles of downtown Columbus, other attractions, and shopping. Were less than a mile from the Dublin Irish Festival grounds and 3.6 miles from Muirfield Village Golf Club, home of The Memorial Tournament. 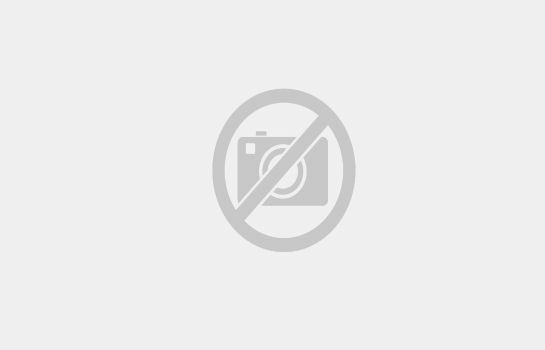 Red Roof PLUS+ Columbus - Dublin is conveniently located off I-270 with a wide variety of restaurants within 3 miles.